Growing your lats, rhomboids and traps will boost your performance on other lifts. 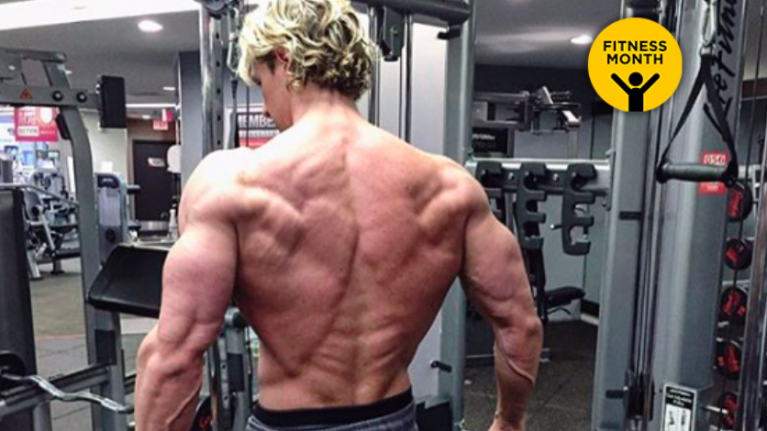 To give you the lowdown on getting the most out of your back training, JOE spoke to Shaun Stafford, fitness model and Optimum Nutrition athlete. What are the best exercises for building a bigger back? "For me, you can't build a great back without the staple compound lifts of pull ups, deadlifts and rows. "These moves should form the cornerstone of any back building programme: start with the deadlifts to build your spinal erectors and trap muscles (whilst also hitting your posterior chain hard), and move on to the lat focussed vertical (pull-ups) and horizontal (rows) exercises." What unique strategies do you have for bringing up the back muscles? "As with any muscle group, don't be afraid to really target the peak contraction. "This means slowly controlling each repetition for a full range and really focussing on the 'squeeze' part of the lift. 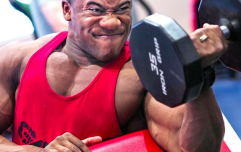 "Not only will this aid the mind-to-muscle connection, but it will also help grow the muscle via increased Time Under Tension (TUT) per set." Can a bigger back benefit other lifts / areas of the body? "As a rule of thumb, the stronger the muscles that you can't see are, the stronger you are overall! "If you focus on the posterior chain and lats, everything from your squat to your bench will improve. It's no coincidence that the guys not constantly looking at themselves in the mirror are often the strongest in the gym." What tips or tricks do you have for those who struggle to build their back? "Increase your frequency at the start: training your back just once a week might be short-changing your progress. "By increasing the number of times you work your back every week, you are increasing the chance for it to grow. "However, this increase in stimulus must be matched with the appropriate recovery times: give yourself 48-72hrs between sessions to optimise your growth, so make sure your programming is on-point and structured correctly." What are some typical mistakes to avoid? 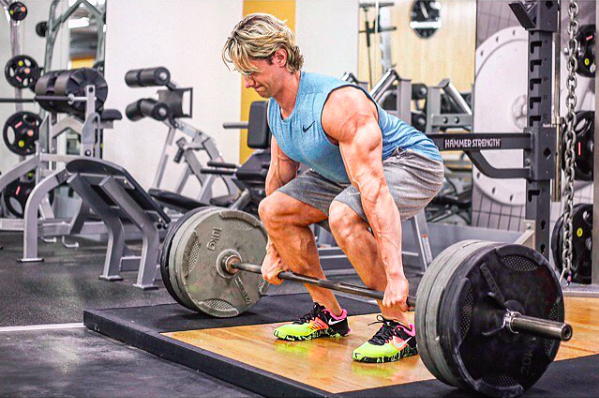 "Form is ESSENTIAL when training back, especially with moves such as the deadlift. "Having the correct spinal position and core (abs) engagement will see you improve without injury. Neglecting this will lead to a one-way ticket to the physio table!" How should back training feature in a wider workout programme? "Look at the bigger picture: you should always consider how your training sessions fit together to give you a well rounded and balanced programme. "Your programme should be the blueprint for results and should be a step-by-step journey to get you to where you want to be! "The training plan should be sustainable, easy to follow and achievable: if your programme doesn't fit these basic criteria, chances are you won't get what you want from it. "Take your time to ensure that your programme has a focus on your weaker areas, but doesn't neglect your complete physique and fitness levels. The best plan is one that you can stick to over a significant period of time and that you enjoy doing: make sure you can tick these boxes before you start any programme in the first place!" To truly test your back development, try the Russian Forces Pull-Up Challenge.